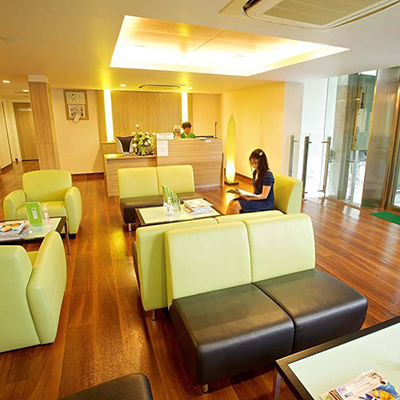 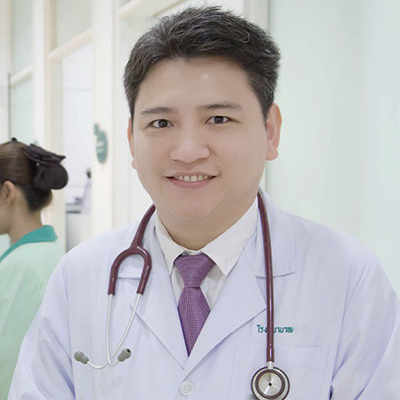 Dr Boonchai consults and operates at Phyathai 2 Hospital in Bangkok. 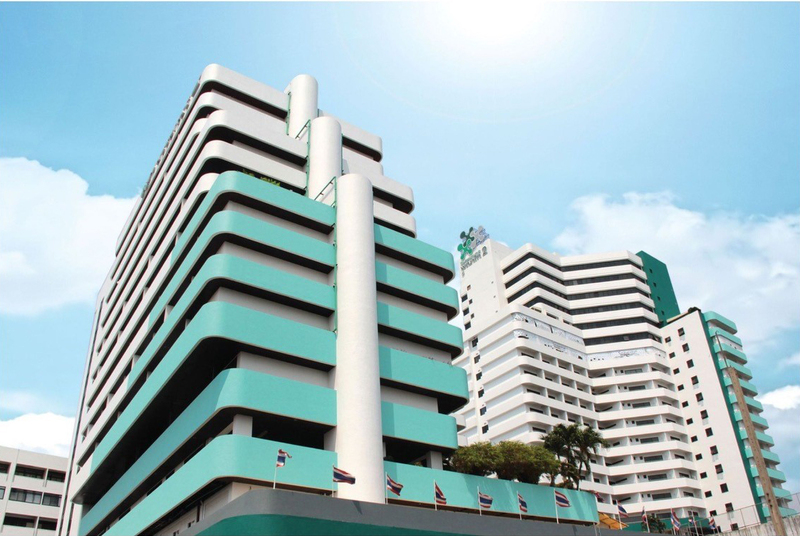 Phyathai 2 Hospital opened in 1987 and has specialty clinics in a range of healthcare specialties, including a fully dedicated Plastic Surgery Center, welcoming guests from all over the world. 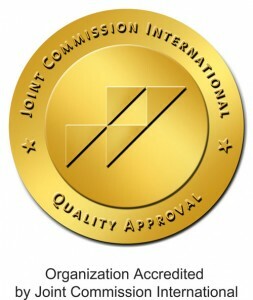 Being Accredited with Joint Commission International (JCI), Phyathai 2 Hospital is Internationally Certified and operates to the highest International Standards with state of the art facilities. 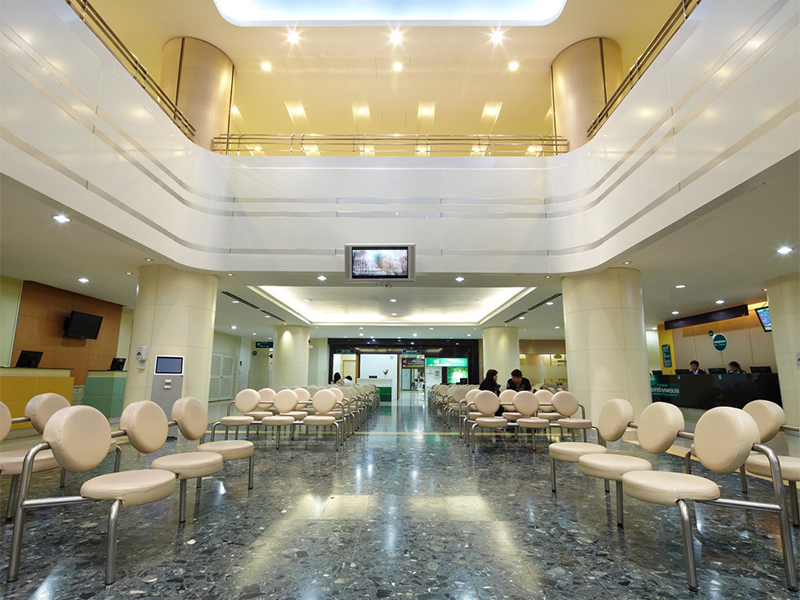 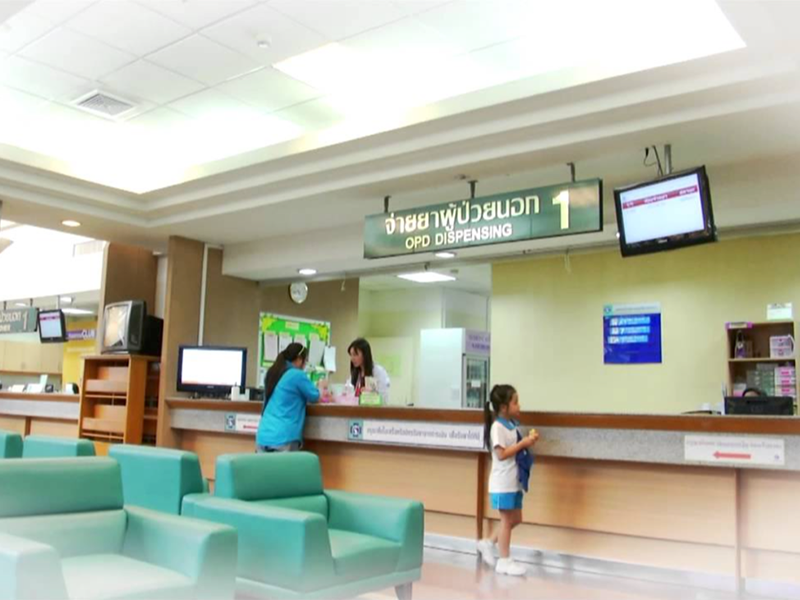 Accommodating 550 in patient beds, and servicing up to 2,000 outpatient cases per day, Phyathai 2 Hospital is one of the larger hospitals in Bangkok. 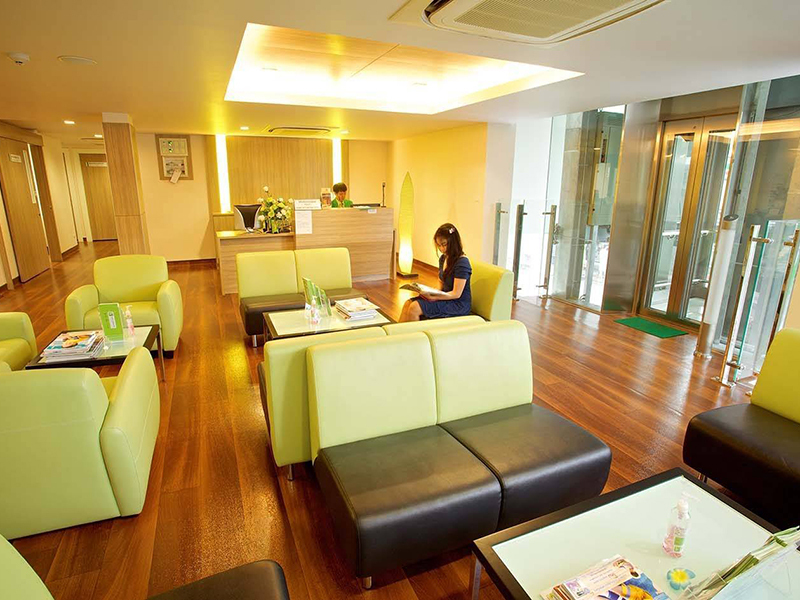 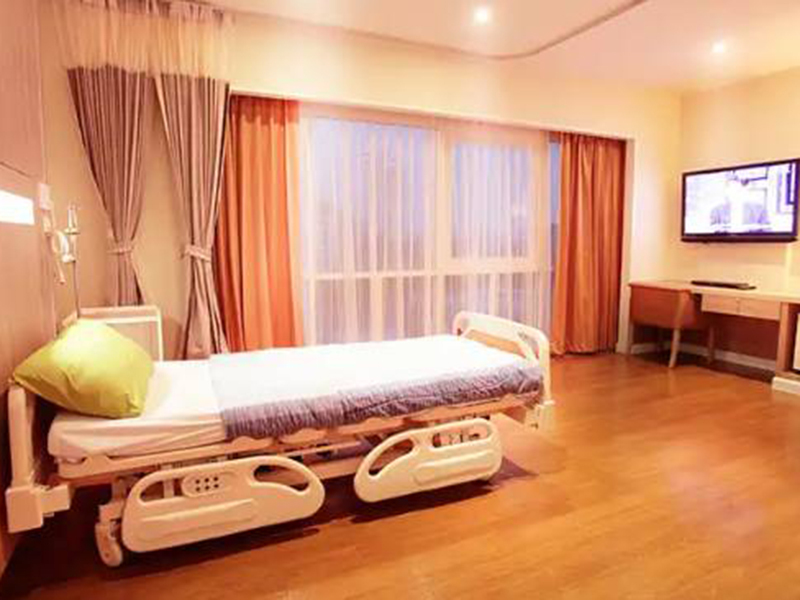 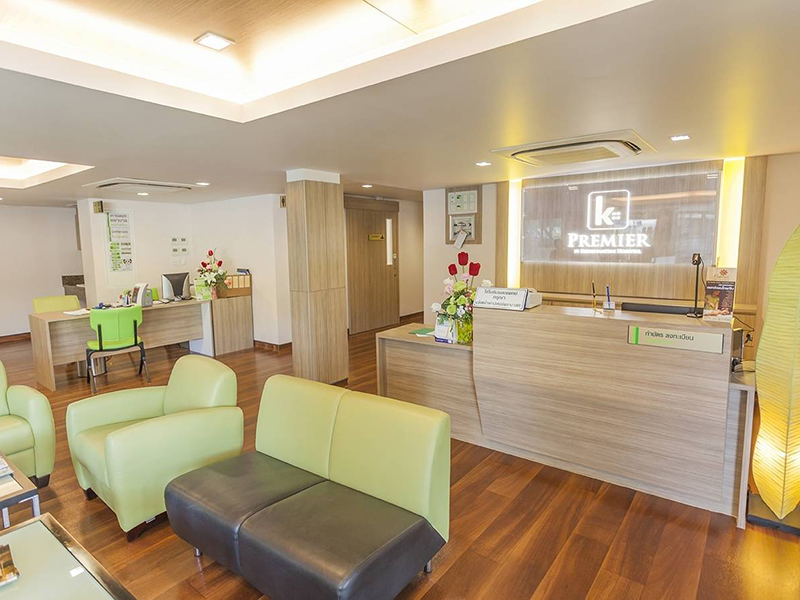 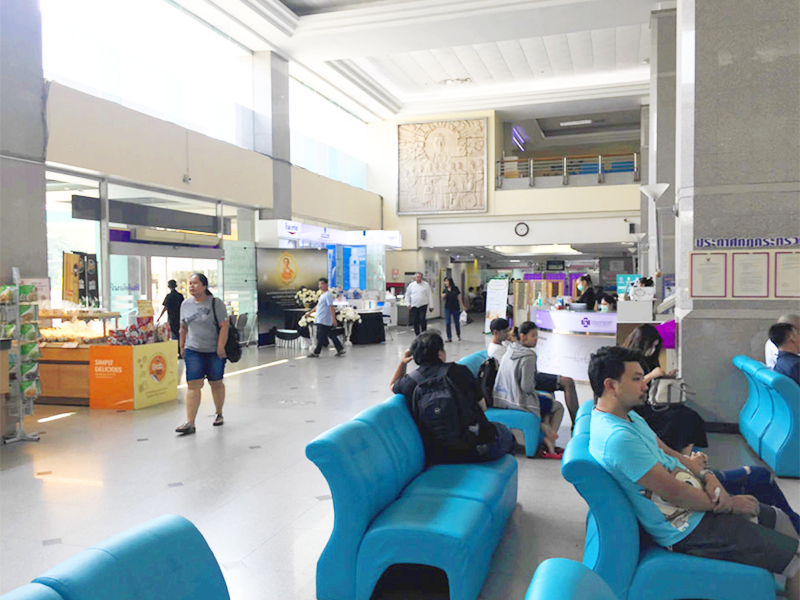 Phyathai 2 Hospital is located 30 minutes drive from Suvarnabhumi Airport (BKK), Bangkok’s main International Airport and is conveniently located to downtown Bangkok, shopping and major tourist areas. 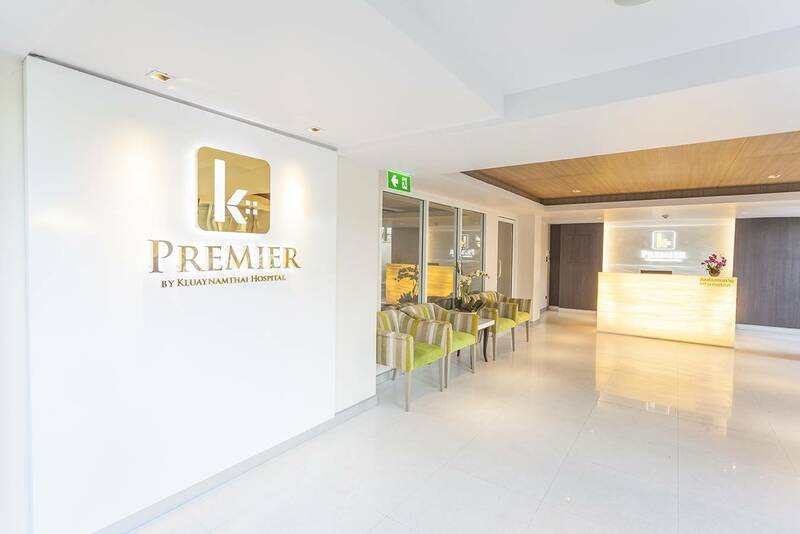 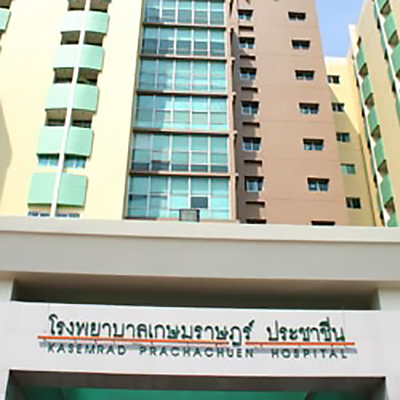 Dr Boonchai consults and operates at Kasemrad Hospital Prachachuen. 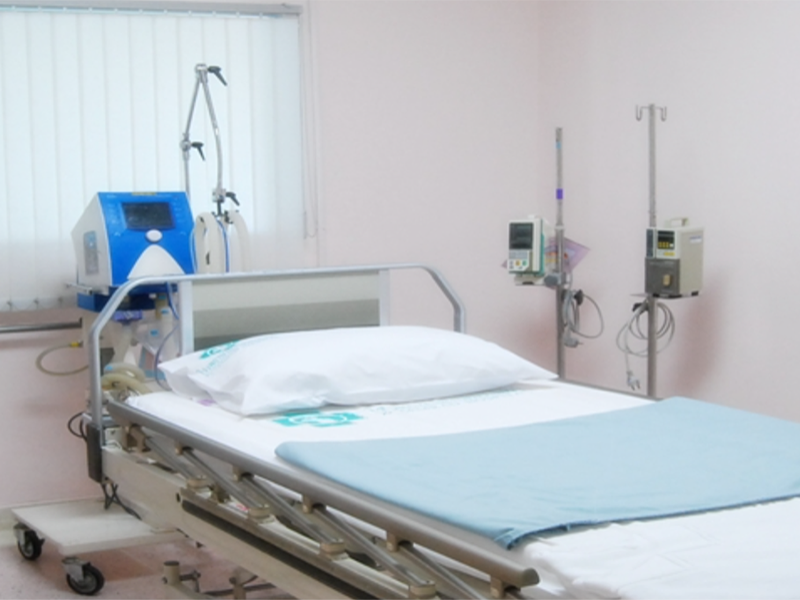 Kasemrad Hospital, Prachachuen Branch, places importance on medical standards and quality. 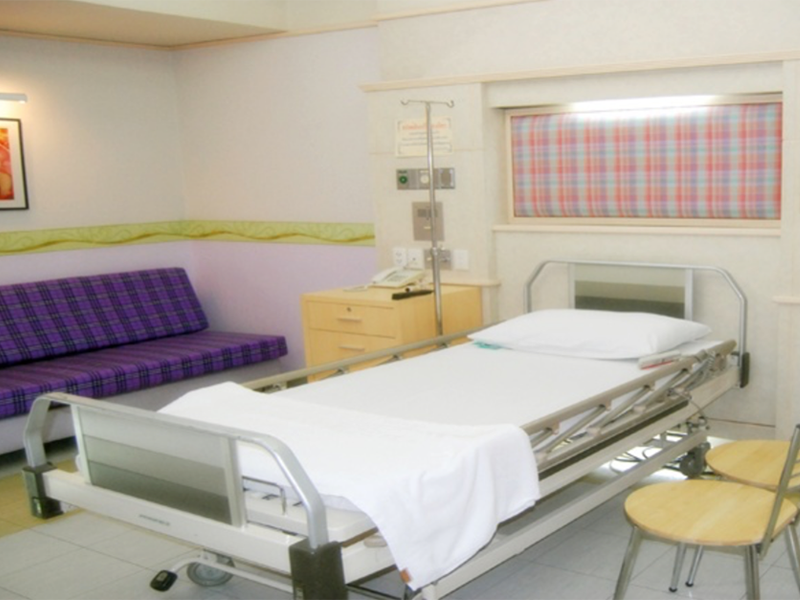 The hospital adheres to the Hospital Accreditation (HA) as a development scheme for more than 10 years, and has passed the 1st Quality Assurance since 2003, and subsequent 2nd and 3rd, the latter in June 2015. 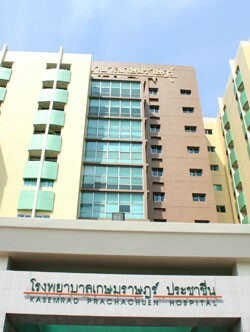 Kluaynamthai Hospital is located on Rama IV Road in the Khlong Toei district of Bangkok. 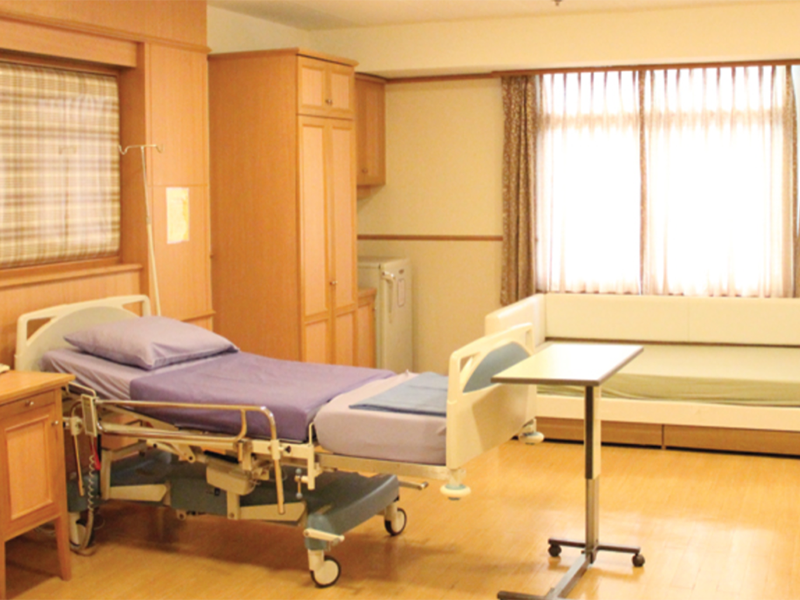 The hospital specializes in the following general categories: health care services, care of the elderly, health promotion, clinical networking, alternative medicine and medical care services at home. 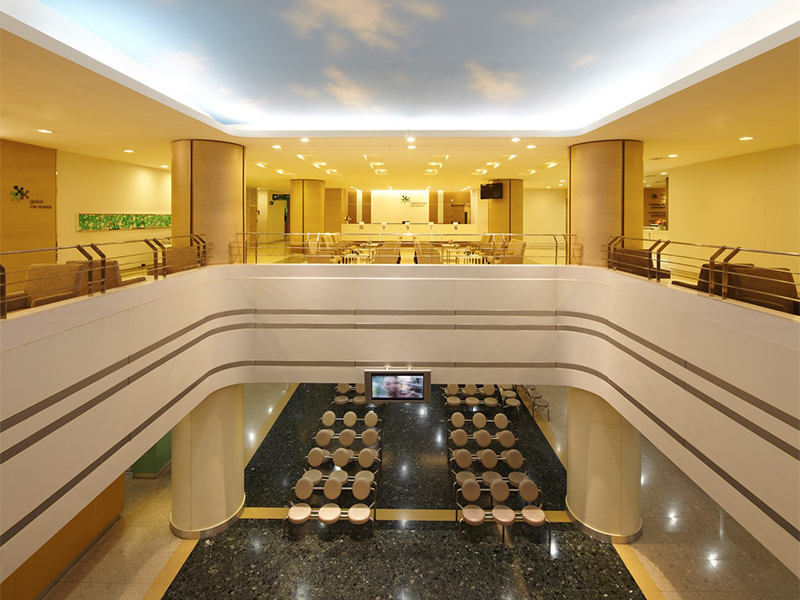 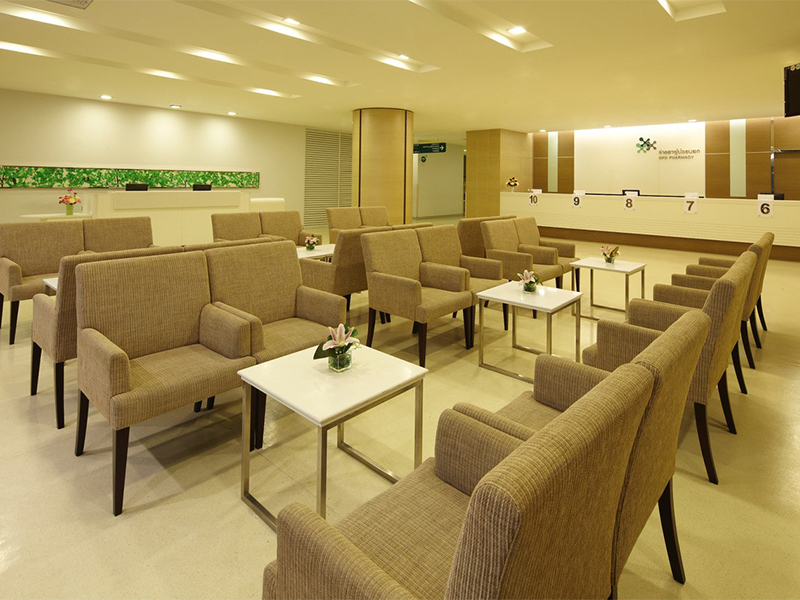 Gallery of Phyathai 2 Hospital featuring the facilities, rooms and operating theatres.